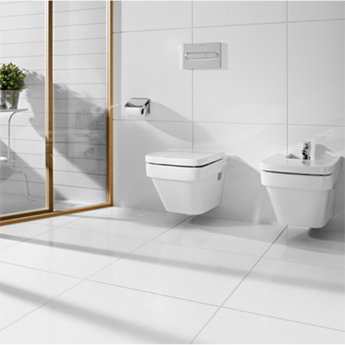 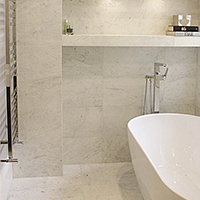 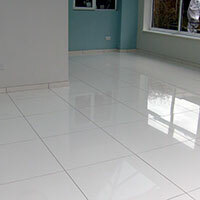 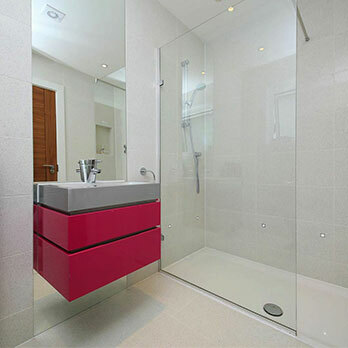 Provide walls with a unique appearance by choosing these Satin White Tiles. 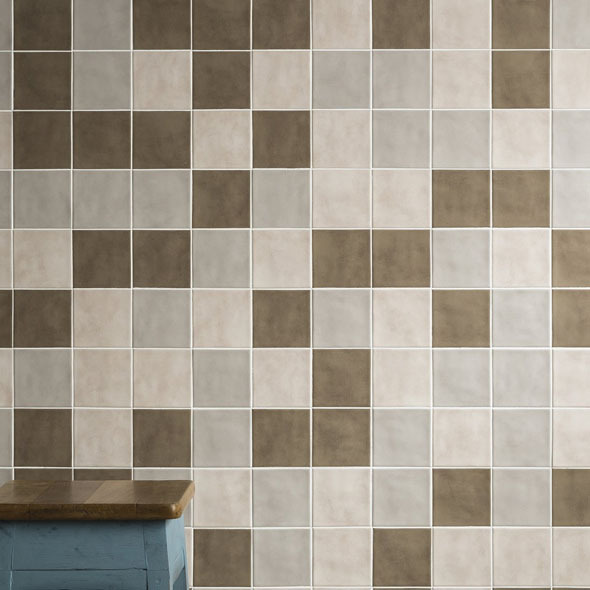 These square ceramic tiles fit perfectly within a backsplash feature above a worktop in kitchens and can also work to stunning effect on a bathroom wall. 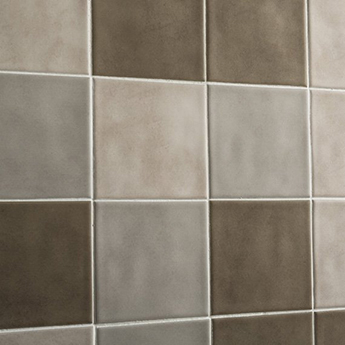 You can create a decorative style on walls by matching these tiles with other products from the Country Stones collection. 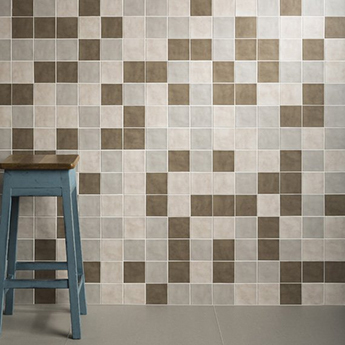 These tiles have a rustic quality which adds genuine character to interior home layouts. 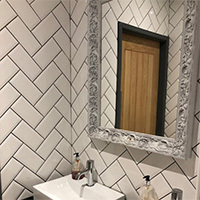 If you would like to see how these tiles look as part of your chosen decor then please order a sample from Tilesporcelain for a closer look. 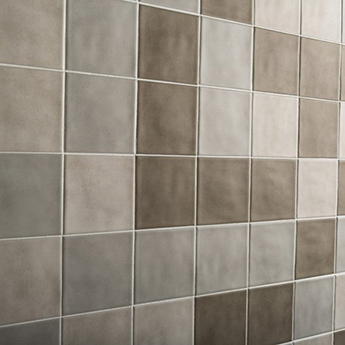 Taking a look at a sample will enable you to compare and contrast these tiles with the colours and features in that specific area.